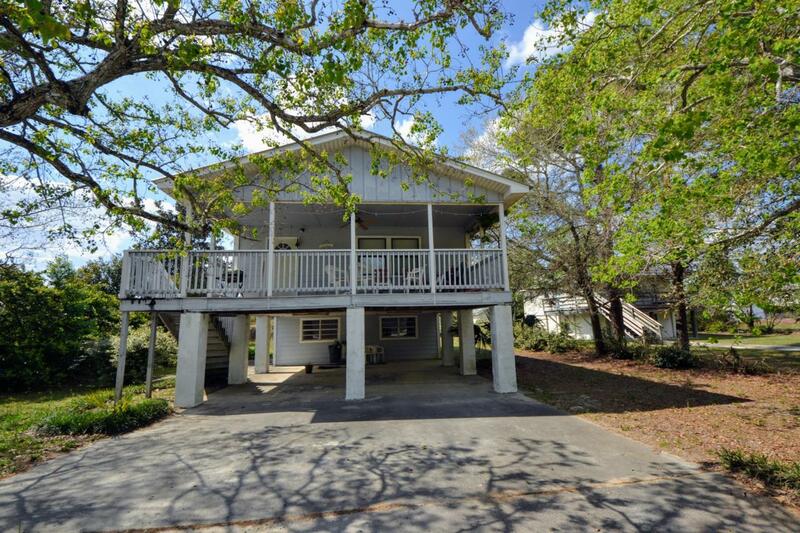 Endless Possibilities with this Charming Beach House on a Huge 75' x 235' Secluded Lot. The Main Floor Features 3 Bedrooms with 1.5 Baths, Large Kitchen, Living Room and Balcony. The downstairs has been roughed in and includes an Additional bedroom, a Bonus Room, 1 Bath and a Living Room. Would be great for a Large Group to Visit the Beach. Located on the Popular West end and just a short Trip to The iconic Carousel Grocery Store, Pier Park, Shopping, Entertainment and of Course the Beautiful Beach. All Ages, Room Sizes, and measurements are approximate. Please verify if important.